Potential is a fun and easily was to find out which players are next in line to be stars in FIFA. These wonderkids are not only amazing to play with in the game, but also are proving their in-hame stats while on the pitch. Coming up through Liverpool's youth academy, Trent Alexander-Arnold has proven he is good enough to start for the Reds this season. Even making some appearance for England's national team, TAA has a bright future. 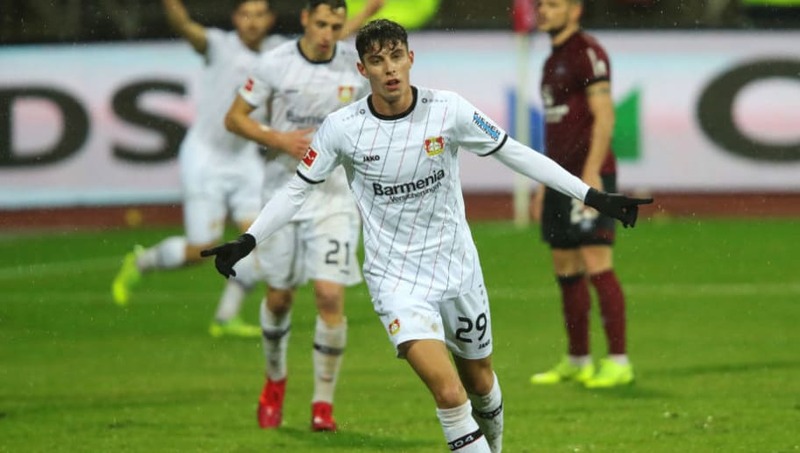 Having scored nine goals already for Bayer Leverkusen, Kai Havertz is making a name for himself . The 19-year old has already had comparisons to Toni Kroos and has been linked with moves to some big teams such as Barca, Madrid & Bayern. 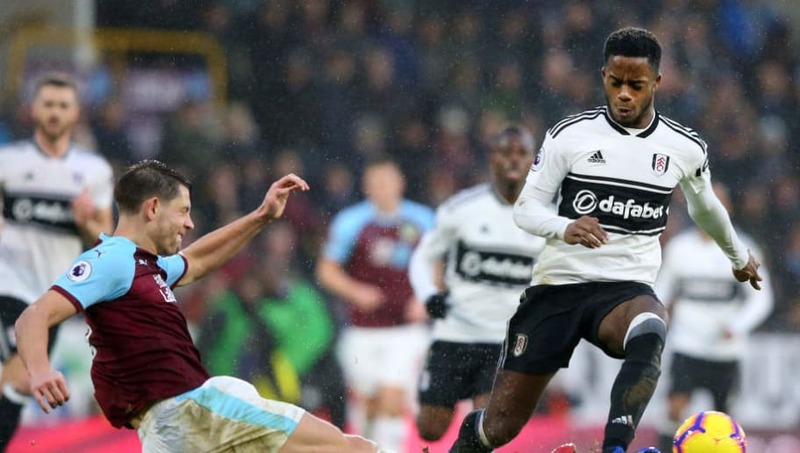 Ryan Sessegnon was a key part in Fulham's promotion season last year, and he has been proving that he is one of England's bright spots in their future. Being able to play left back and left wing, Sessegnon has the ability to score goals while still protecting the back line. 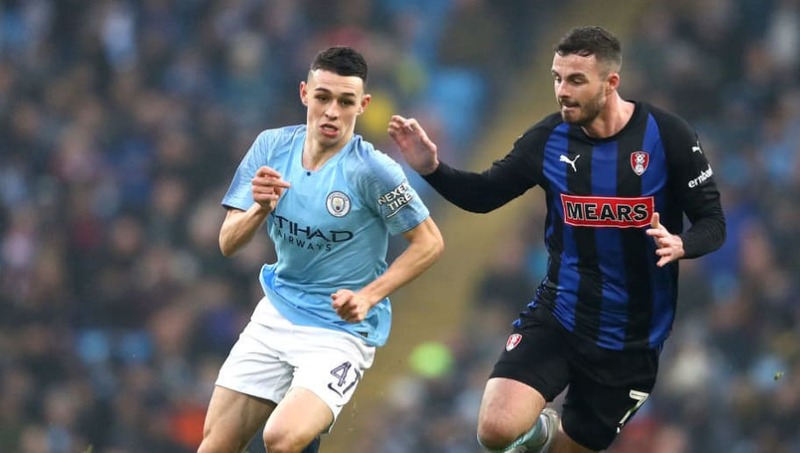 One of the few Manchester City academy players to actually get a crack at first-team football, Phil Foden tends to make the most out of his time on the pitch. A name that many not know, Sandro Tonali has been said to be the next Andrea Pirlo, and no it's not only in the hair. 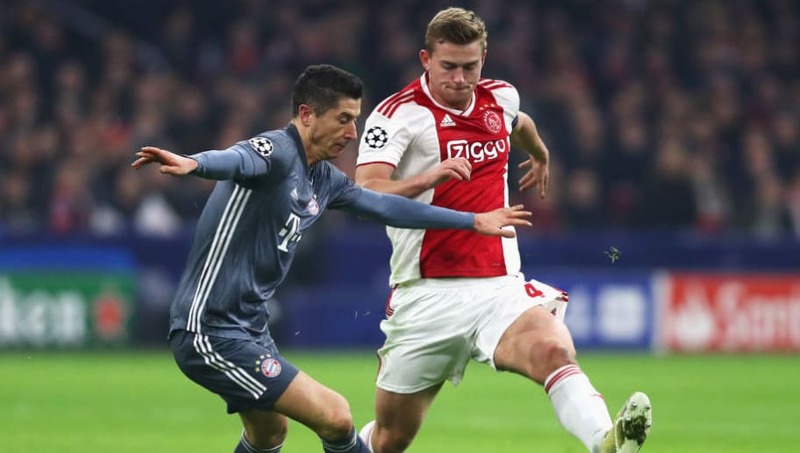 The 18-year old has already been linked to some of Europe's biggest clubs, but there are some key differences between him and the Italy legend. 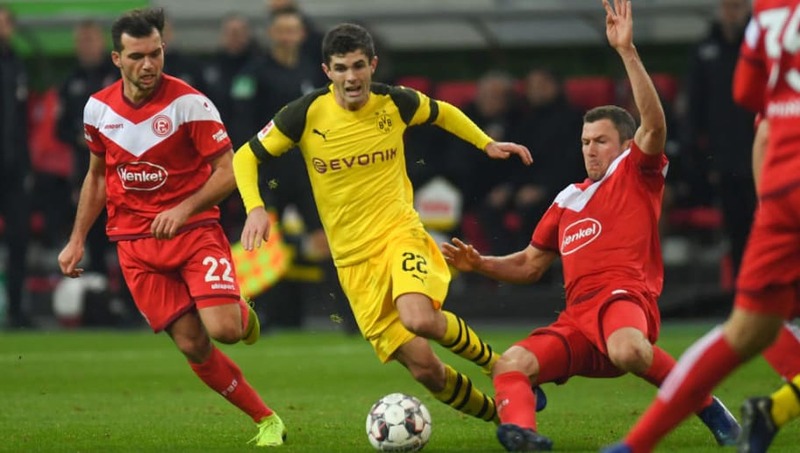 The newest signee to Chelsea, Christian Pulisic has been hyped as a player who could be the greatest player from the United States. While playing out the remainder of the season with Dortmund, he has helped them be at the top of the Bundesliga. 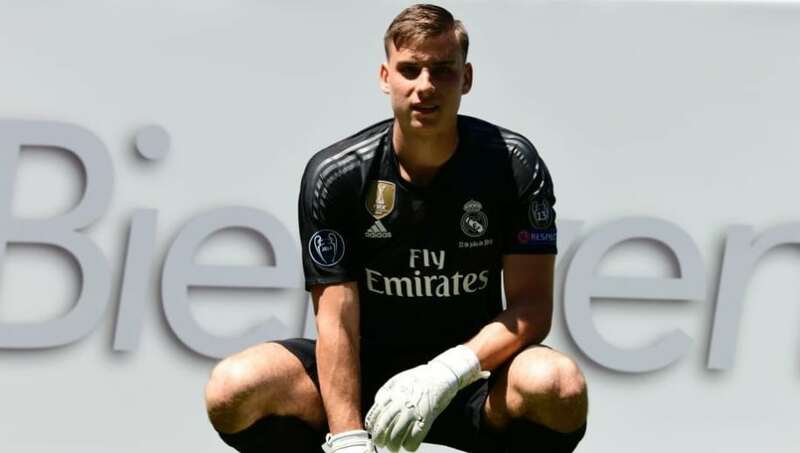 The 19-year old Ukrainian has impressed enjoy that Real Madrid picked him up to join the squad, but he still has a lot to prove. Currently on loan at CD Leganés, he has had three clean sheets in the four games he has played. 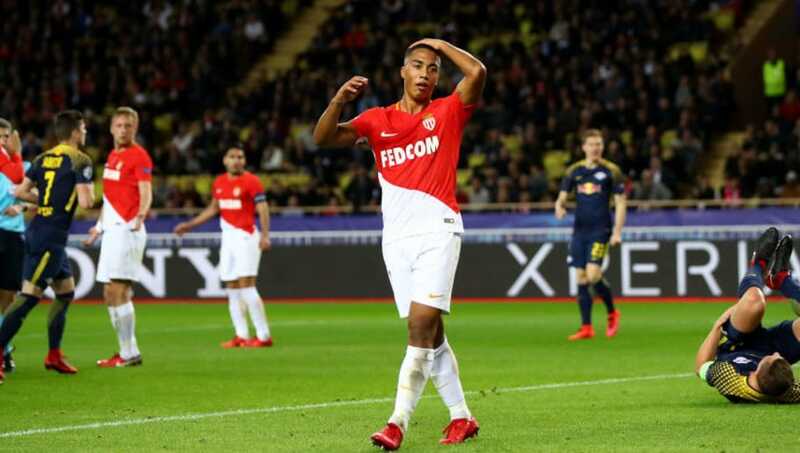 Belgium's starlet who turned down Pep and Manchester City to join Monaco has made a big name for himself as a midfielder that can do it all. 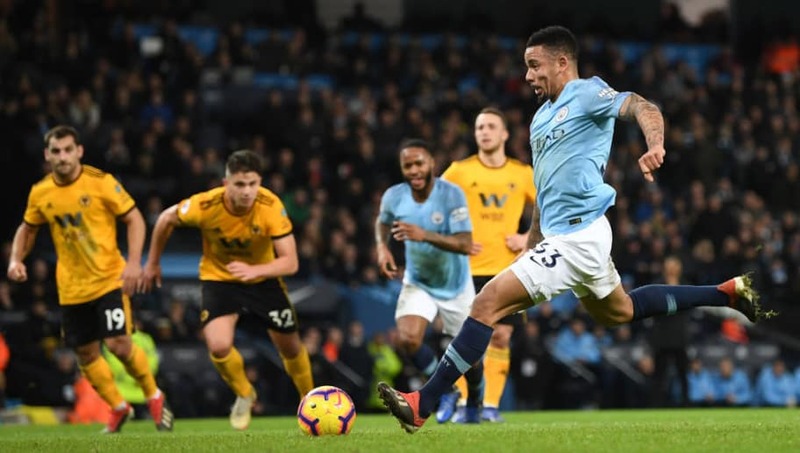 Youri Tielemans has five goals this season for his struggling side, but that doesn't take away from the creativity that he brings to the pitch. 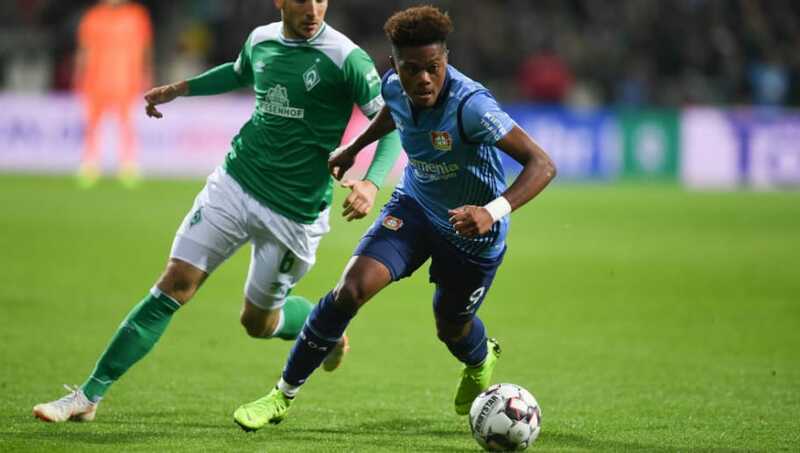 Crowned the heir to Arjen Robben, Leon Bailey is a pacy winger that has the eye for the goal. Wanted by Chelsea, the Jamaican has a bright future if he continues to perform the way he has. 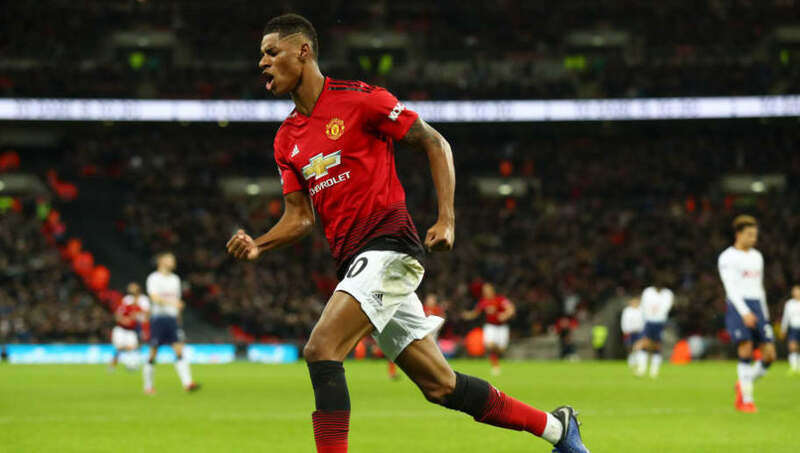 Marcus Rashford has been dazzling for the Red Devils, and it all started during his first season with them. It is not surprising that he is set to sign a 5-year extension with the team based on his current form. 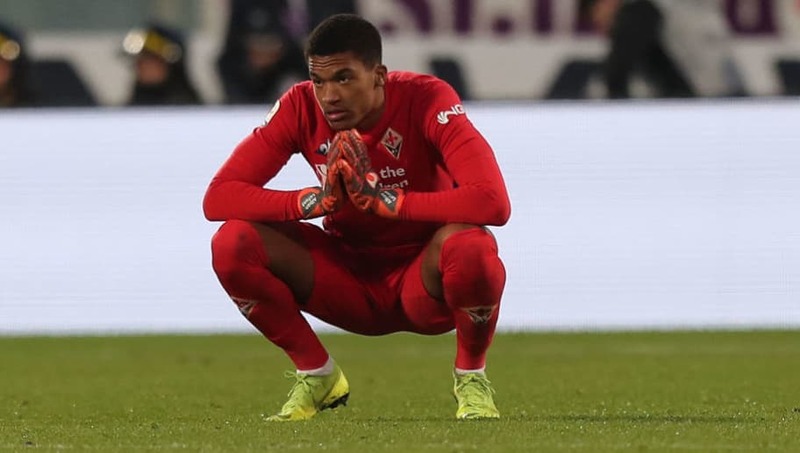 Destined to be France's next star keeper, Alban Lafont has it all. At 6'4, the 20-year old has the frame and the athletic ability to become one of the best. He has been starting pretty much every game for Fiorentina, and rumors have it that he has his eye on Arsenal. 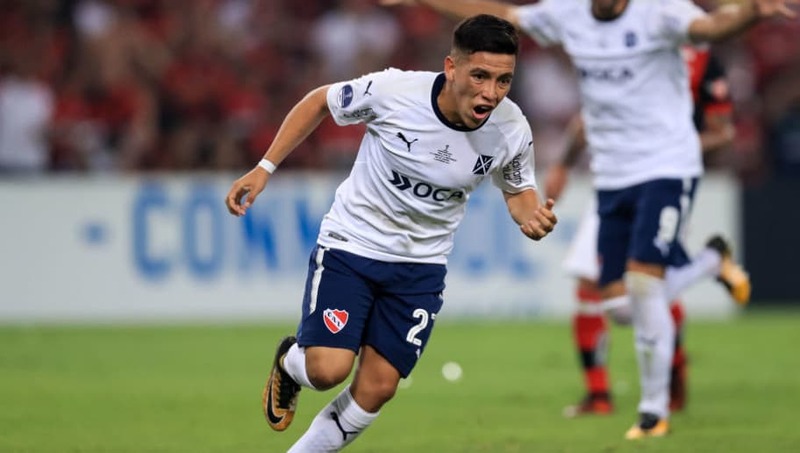 MLS fans went crazy when Ezequiel Barco signed into their league. A player that had a ton of buzz for a 18 year-old, Barco will try to continue to impress in America. 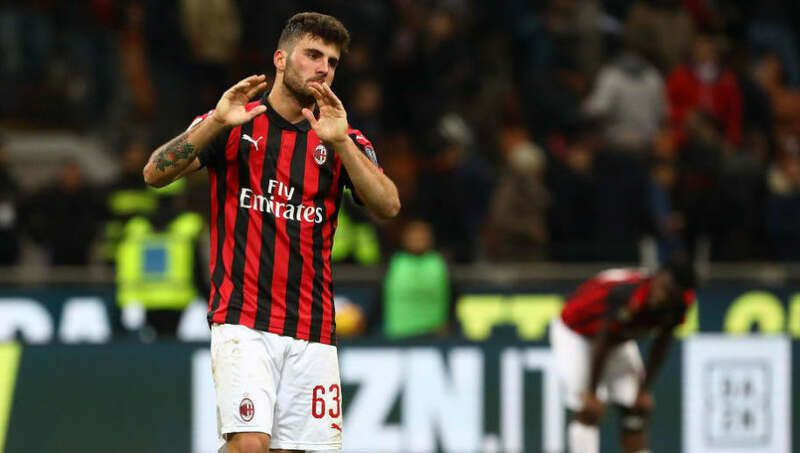 Patrick Cutrone managed to make a name for himself during the AC Milan's struggles last season and a constant starter now. Malcolm is the first of two players on this list to play for the same club and same position. 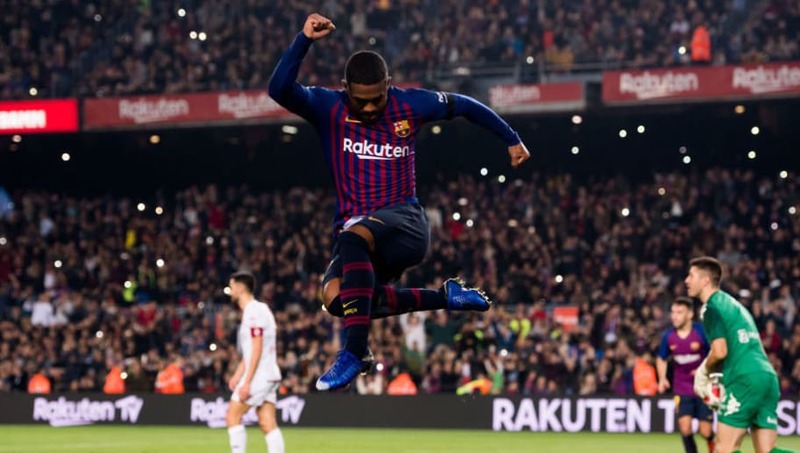 He hasn't preformed up to his standard for Barcelona, but that doesn't take away form his raw talent. 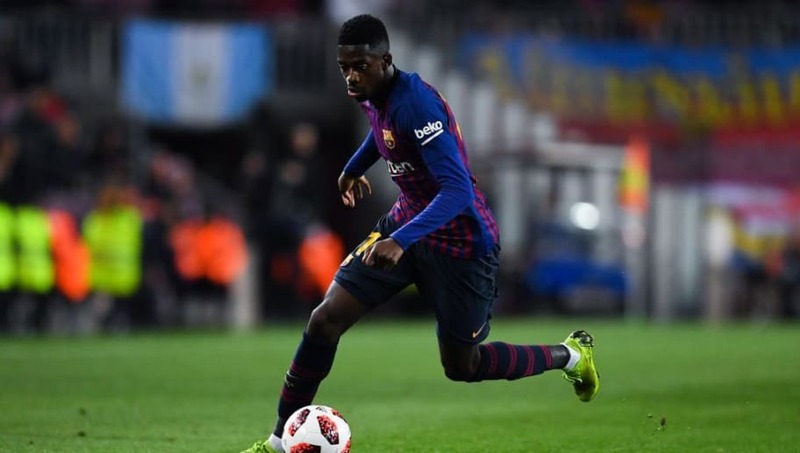 Yet another Barça player makes this list with another right winger Ousmane Dembele. His career blew up in Dortmund which made Barcelona jump quickly to sign up. He ability to use both feet so well makes him a threat against any team he faces. Already starting for Netherland's national team, Matthijs de Ligt has been a rock for any team he has featured in. 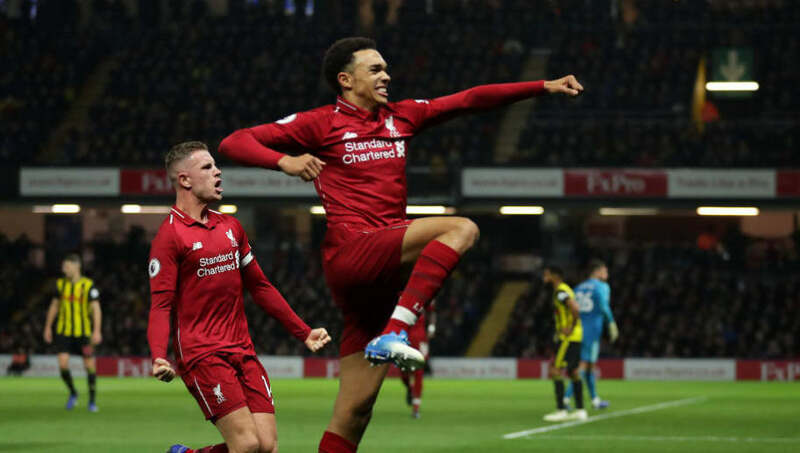 The 19-year old is destined to be a future star for any time he gets into and clearly is going to live up to any hype. Gabriel Jesus' career really broke through just three years ago during his first with Manchester City. Since then, his career hasn't looked back. 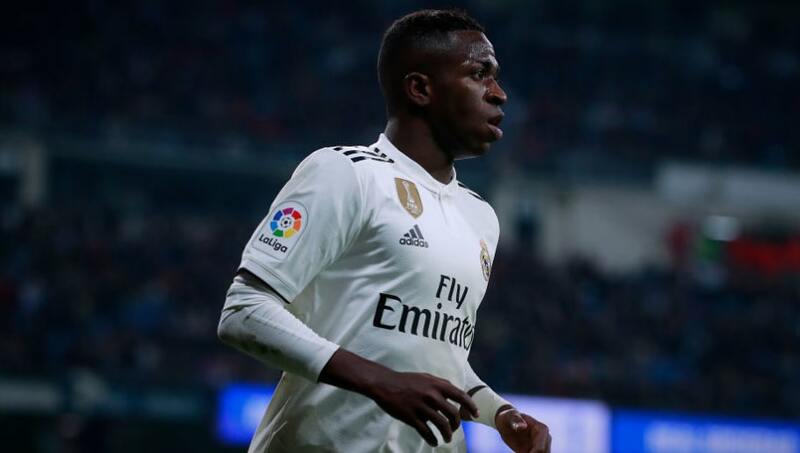 Vinicius Junior's career really came to life after the departure of Cristiano Ronaldo from Real Madrid, and they couldn't be more happy. The Brazilian has already shown his insane speed and skills this season and is only going to be able to shine more for Los Blancos. 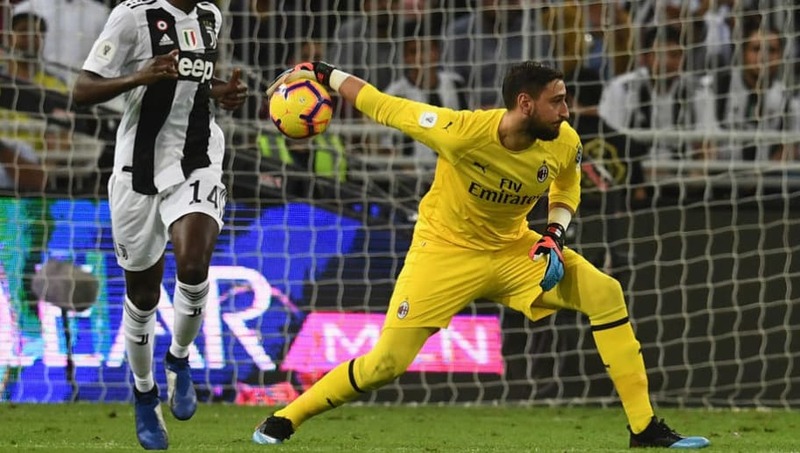 Gianluigi Donnarumma is considered one of the best youngsters in the world and probably the best GK for his age. He debut for AC Milan at a young age of 16 years and 242 days, and has kept his job since preforming well. 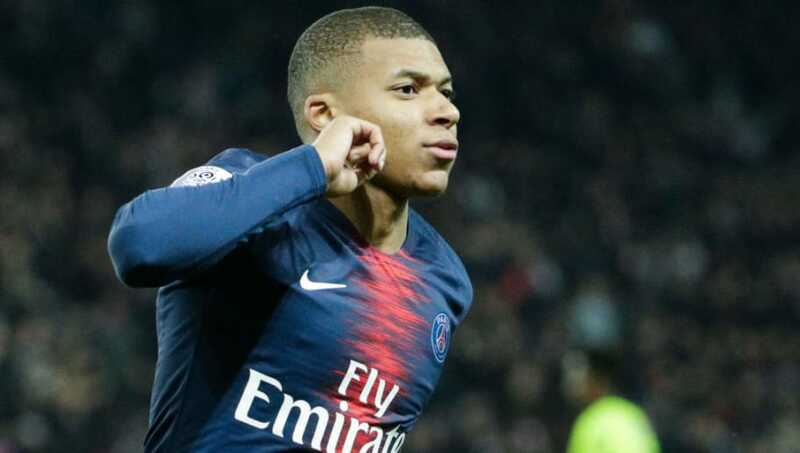 There is not much that Kylian Mbappe hasn't done yet being a 20 year old, but with his current form and potential, he should be in for an outrageous career. 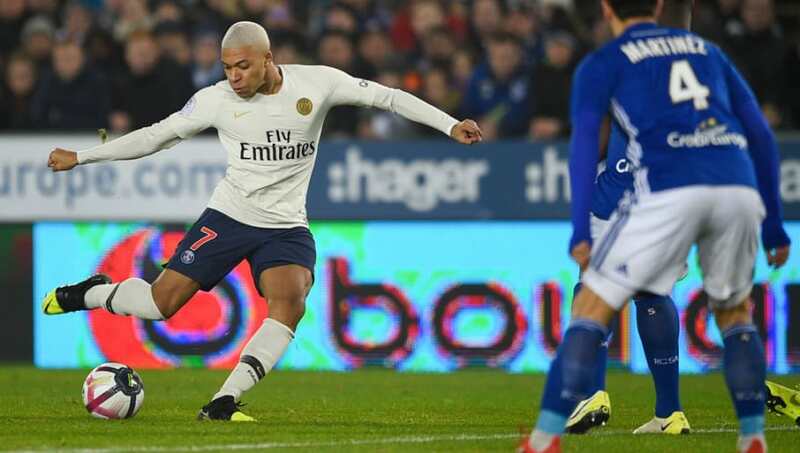 The Frenchman has already established himself as a star and a World Cup winner. Who Qualified for the Fortnite World Cup?